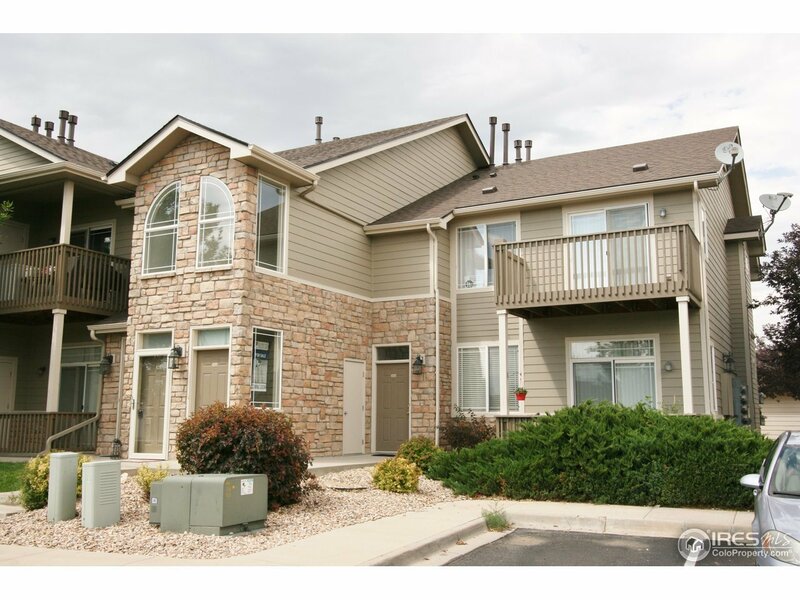 Beautiful 2 bedroom condo in desirable Mountain View Condos. Convenient west Greeley location. Upstairs condo comes with high vaulted ceilings and gas fireplace to relax at the end of the day. Large eat-in kitchen with pantry, lots of cabinet space & breakfast bar. All appliances included. Large bedrooms with great closet space and 2 full bathrooms. 1 car detached garage right next to condo building. And enjoy the clubhouse and pool right next door.